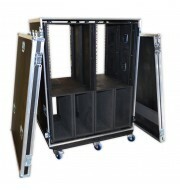 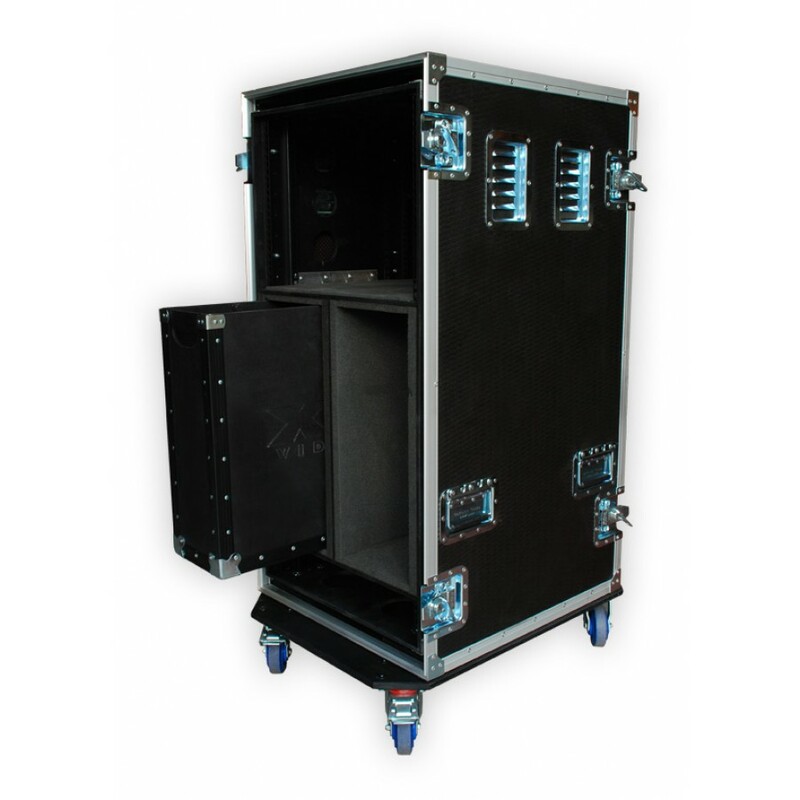 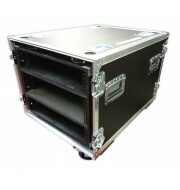 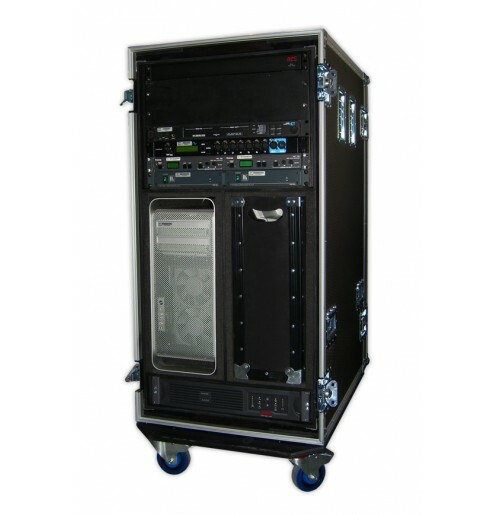 This shock mounted catalyst rack is designed for a Mac Pro G5 and is constructed using 9mm plywood. 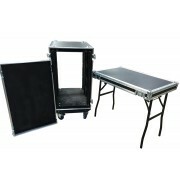 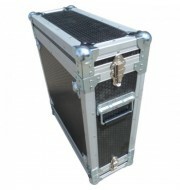 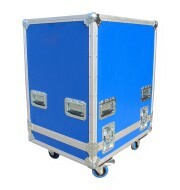 The case is also reinforced by aluminium edges to complete the stylish finish. 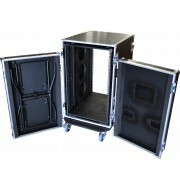 The racking bays allow for rack units to be placed from both ends of the rack case and the sections below allow for four Mac Pro G5 unit.